I have started paying attention to Walther PPK model relatively recently. 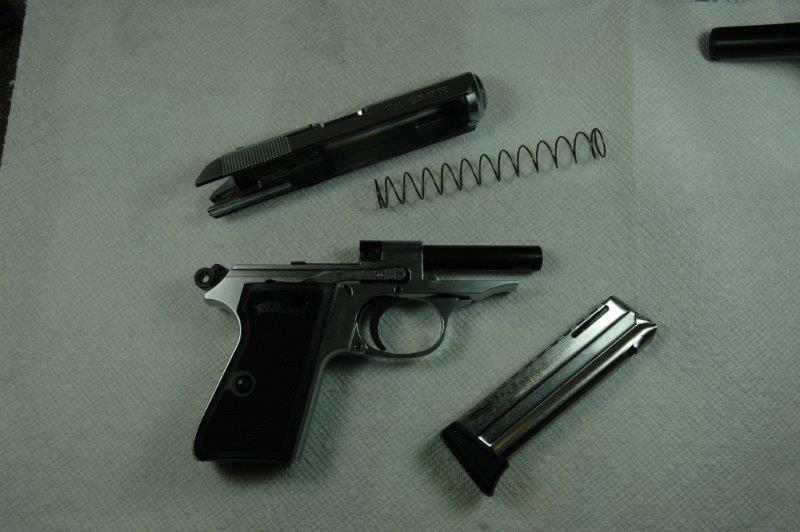 The catalyst was the new availability of authentic Walther PPK/S on the US market. For years, this pistols sold here were manufactured in US under license, by Smith and Wesson, and Interarms. In 2013, however, Walther started importing guns directly. Aside from availability, PPK/S is a very interesting firearm in itself. It is a blowback design, which means few moving parts, and therefore - theoretically - very good accuracy. It also spawned a lot of imitations in the former communist block firearms industry - Soviet Makarov, Polish P64, Czech CZ82/83, CZ50 and CZ70 are all derivatives of this design. As someone with deep interest in former comblock firearms, I felt like it was time for me to take a look at the real thing. Unfortunately, getting a PPK/S has proven to be a non-trivial challenge. I have spied it in my distributors inventories once, unfortunately, it was gone within minutes - before I could place an order. But the 22lr variant, which Walther also introduced in 2013, is a lot more available. 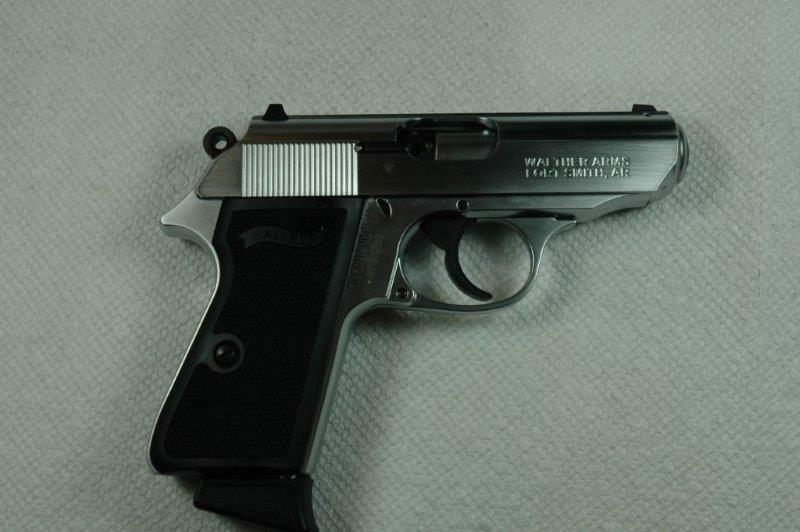 I was able to get a nickel-plated version of this pistol easily, and this is the subject of this review. At first, I was apprehensive about buying it. 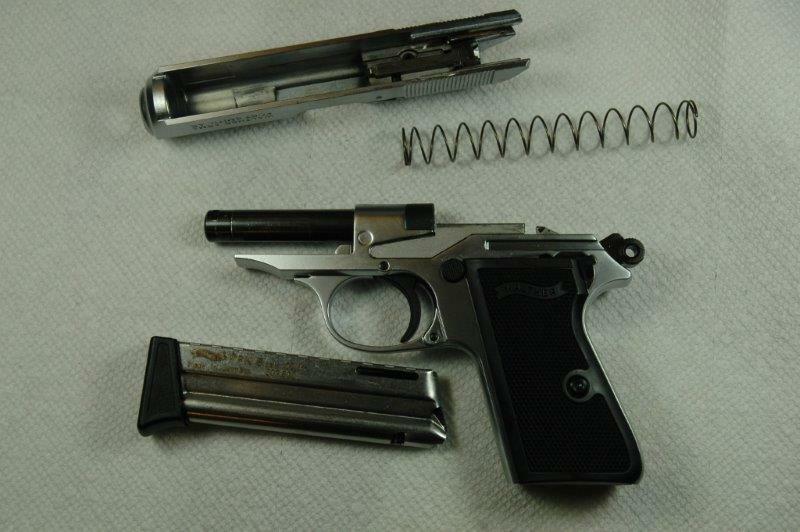 Walther site is extremely sparse on specifications, and a few internet sites list the frame material as alloy, so I was afraid to get a light, neutered clone of the real PPK/S. Luckily, this has proven to be incorrect, the material is actually steel, and the pistol has a nice heft to it (it is a small package, and it weighs 24oz). I would rather that it were stainless steel, but the plating looked really just as good. The pistol is stamped as made in Germany. It looks indistinguishable from a real Walther (I have one in 380 made in 1971), except for the barrel, which of course has a smaller bore, and the extractor. 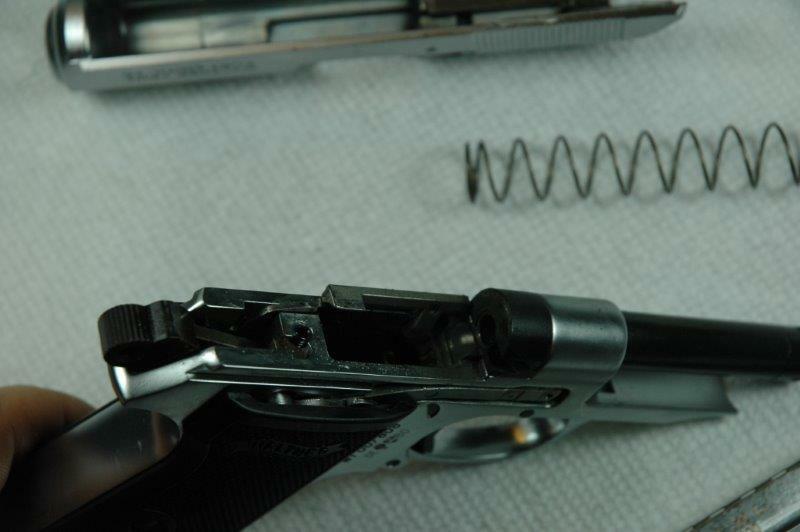 The recoil spring is of course a lot lighter, but the mainspring feels the same as on the 380 model, so drawing back the slide requires quite a bit of effort, and feels like a real Walther. 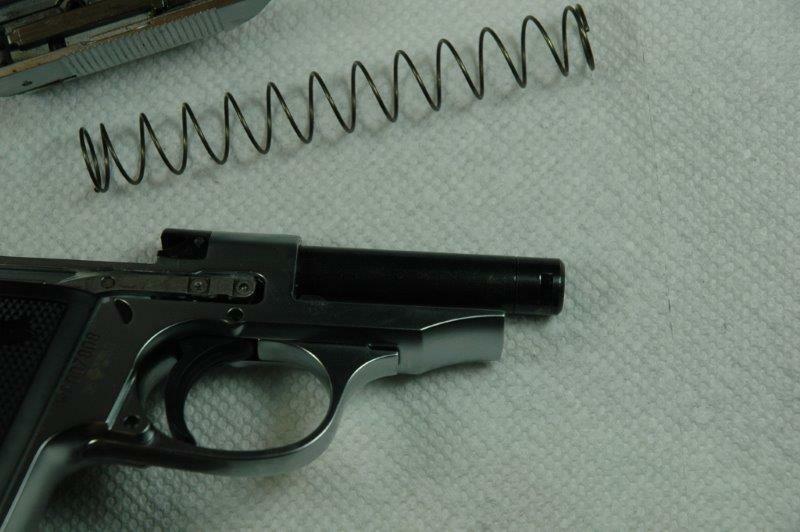 It disassembles like a Walther PPK/S should, by pulling the trigger guard down, drawing back the slide and lifting it up and forward. This is what it looks like, disassembled. On the picture below you can see a nut on the barrel. Initially I thought that it was a thread protector, so a suppressor could be attached. As it turns out (thank you, Oleg, for pointing this out), this is not the case. 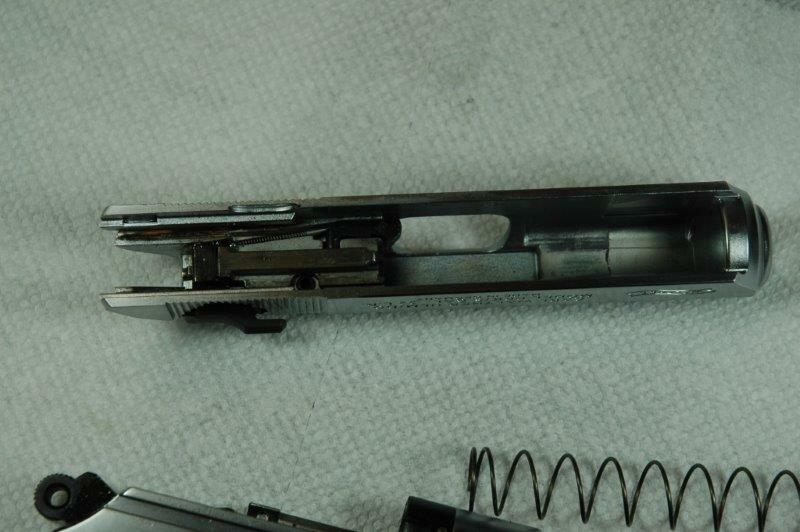 The barrel itself is thinner and is surrounded by a shroud. This nut holds the shroud to the barrel. This can be seen on an exploded parts schematic. Trigger pull in SA mode is crisp at 5lb. DA mode is absolutely horrible - to the point that my strength is barely enough to pull the trigger. I think this gun has the worst DA mode among all handguns in my collection, even including Nagant revolvers. 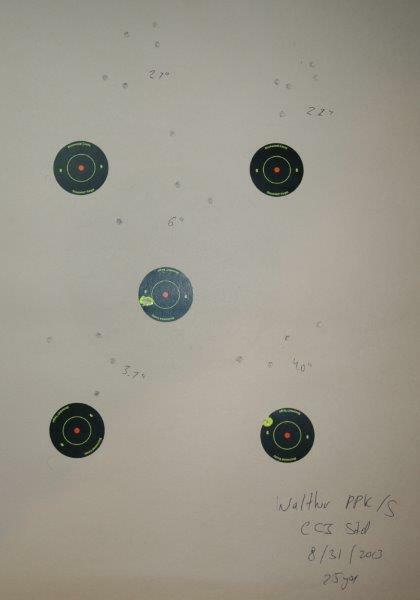 Walther's site lists SA at 6.6, and DA at 17.5. I am fairly sure DA pull of my gun is worse, but I don't have a trigger scale with high enough upper range to measure it. SK Standard Plus has produced the best results, with 3 groups out of 5 being at 2" or below, and 4 groups out of 5 below 3". The last group was awful, but it could be me getting tired. 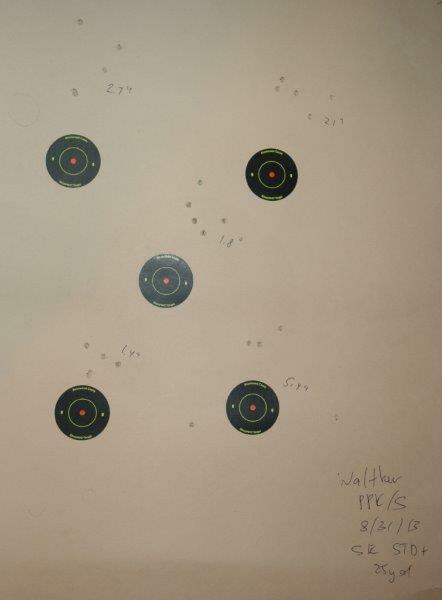 CCI Standard Target did OK with 2.5-4" groupings. 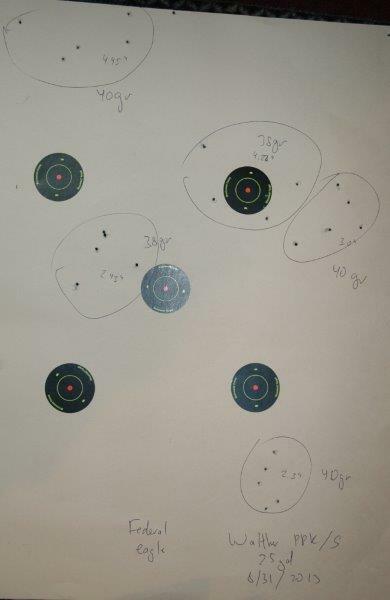 American Eagle did worse with 3-4.5" groupings. Armscor ammunition (and its BVA rebrand) were truly terrible, with groups peppering the target as if it was shot by a shotgun, multiple failures to eject, and at least one stovepipe per magazine. Aguila's performance, predictably, was also atrocious. I do not own a firearm which would work well with Aguila's product. Because of an effort that is required to pull back the slide, I expected quite a bit of FTEs, but it was not in fact happening, except with Armscor ammunition - SK, CCI, and AE were all reliable. Overall, I liked this pistol quite a lot. It is extremely well made, it handles well, and it is accurate for the size. Its wholesale pricing puts it at roughly $70 above Ruger SR22, and in the same price range as Walther P22, Sig Mosquito, and S&W M&P-22 pistols. If you are looking for a compact 22 plinker, I do think that PPK/S is the best option in this category (*). 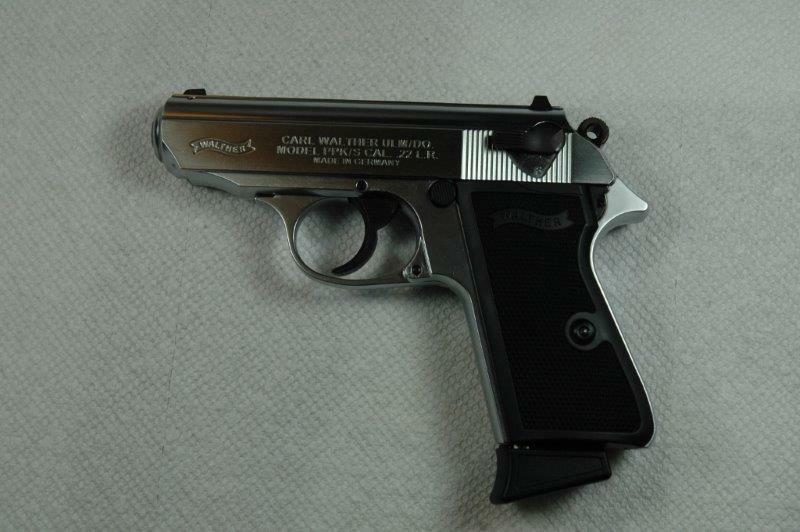 If they could fix the DA trigger weight, I think PPK/S would be simply unbeatable. 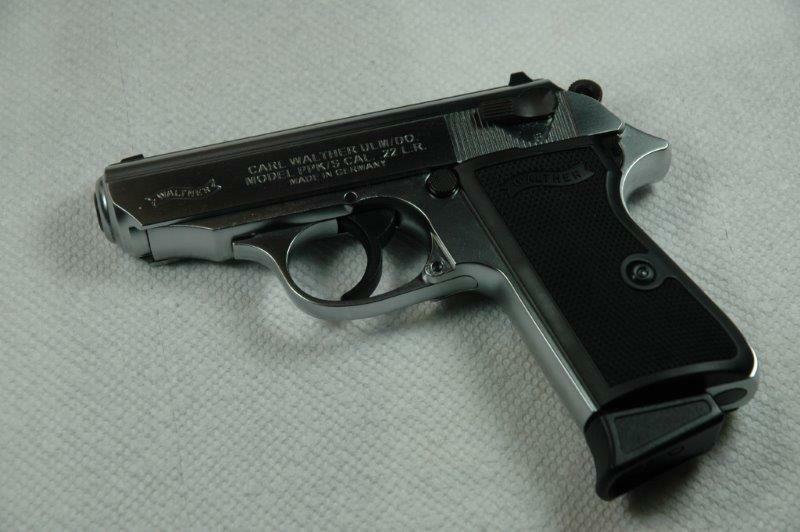 --- (*) In a broader range of 22LR pistols - regardless of size - I still prefer Ruger MKIII and Browning Buckmarks. But they are large, and they are more competition than plinker firearms.